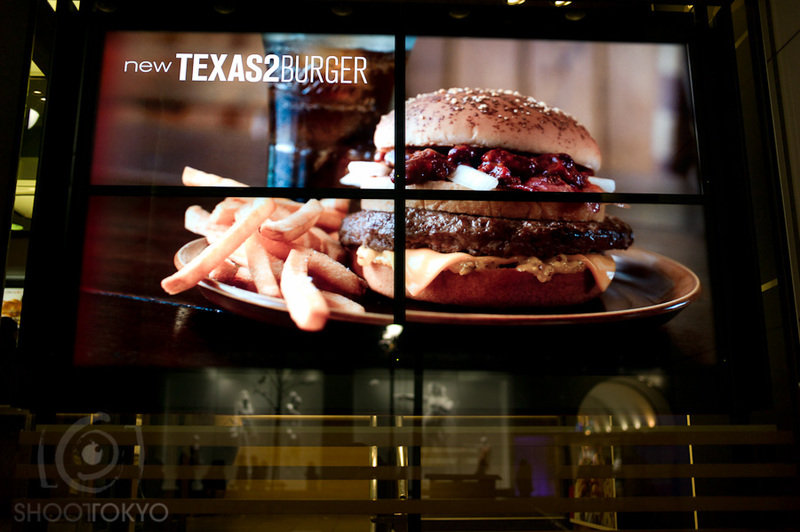 Sadly the Texas 2 isn't the highest calorie burger in this series. Just curious if anyone has eaten this yet? Leave a comment and let me know what you thought if you did.